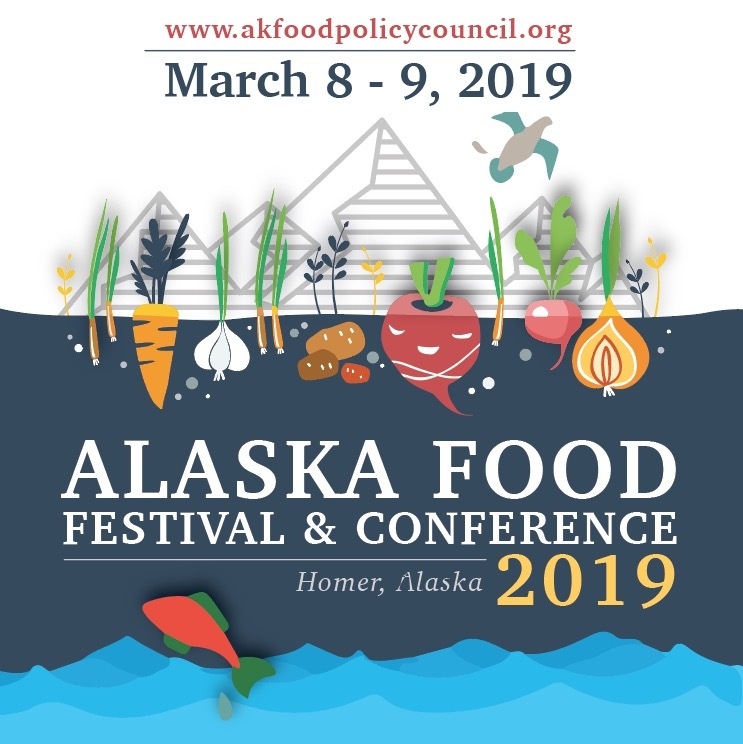 The Alaska Food Policy Council and the Alaska Farmers Market Association are partnering for the 4th semi-annual Alaska Food Festival & Conference. The Alaska Farmers Market Association is a non-profit organization dedicated to supporting and promoting vibrant and sustainable farmers markets throughout Alaska. 2019 Conference presentations Have been posted!